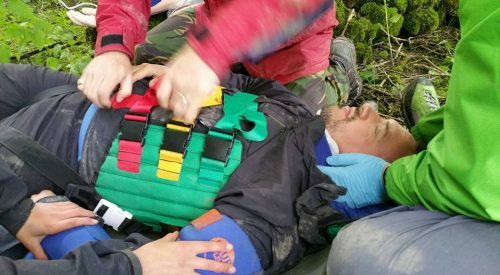 High Peak First Aid has two vacancies for associate tutors to work in the UK on our range of courses. We are looking for two suitably qualified persons with a teaching qualification. If you meet the requirements below, please send in a CV by email to info@highpeakfirstaid.co.uk Closing date 28th February 2017 .